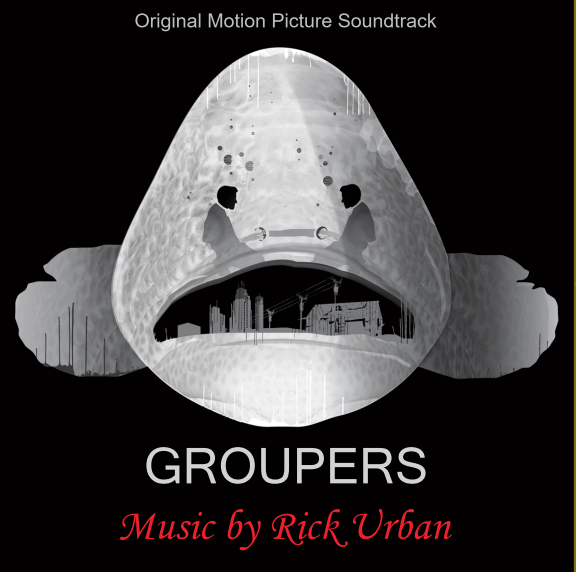 Really love the sound Rick delivered for the Groupers score. Took us months to put together and I think you’ll be able to hear that. Only have a handful of these at the moment, so if you want one please click HERE (US ONLY) to place your order. $15 gets it delivered to your door in physical form and you’ll get a digital download code as well. CLICK HERE IF OUTSIDE THE US. Check out the 3D rendering to see what it actually looks like. Feels weird saying this, but please let me know if you’d like it signed before it gets shipped. 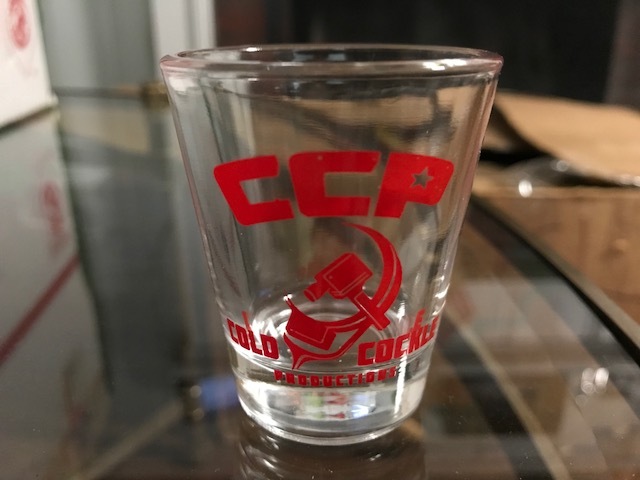 We’re not making much profit here, just thought these are cool. $50 for a 30 minute discussion about god knows what and I’ll roll on my end and send you the mp3 of our private conversation. Hit the $50 link above for Paypal or credit card or email me if you have another method you’d like to use, such as Venmo or a check in the mail. All links below are active. Prices include shipping. Please add $10 for outside the US for any order. Shirt sizes are only in L, XL, 2XL. Thanks for your support! The end of the year is here and that means Greg and Anderson get to look ahead at some of the all the Oscar bait that’s about to be released to us. Greg has already seen a few of them and has some great insight on them. Thanks for listening and for your continued support of CinemAddicts! October is upon us and there are about 30 new films being released this month alone. Greg and Anderson have pulled a number of them to dissect and per usual a few of them have already been screened. Funds are running low with the added expenses to finish this thing proper. 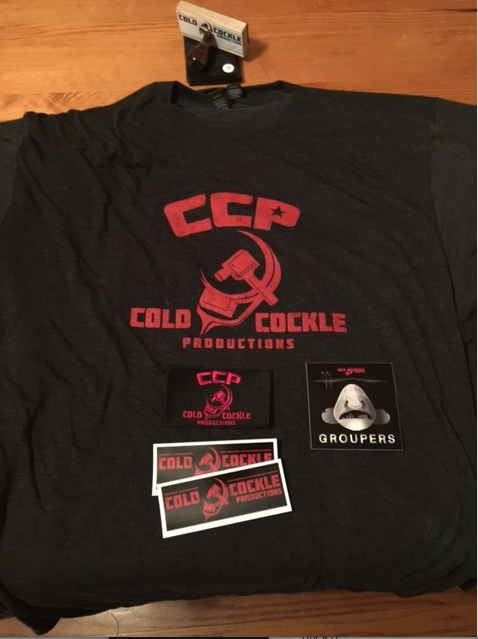 We still have a few Cold Cockle Packages available. *Please add $10 for outside the U.S.
Click here to get yours before they’re gone. Individual of The Cult of Carano Poster signed by Mike Carano. -Hand written thank you letter. -Credit in Film end credits and on IMDB. Or you can help out with a $10 spot or any other amount here. Taxes, new hardware and other expenses are mounting! Every bit counts! Need to Fund an Extra Day! Limited Packages Available Below. 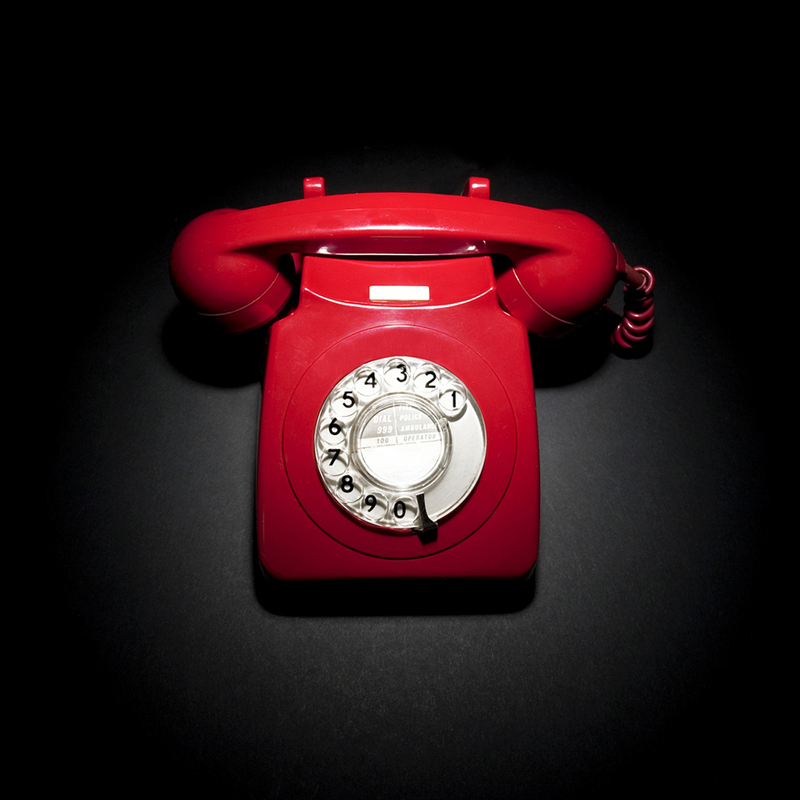 As you may have heard, we need to add a full day of production to get Groupers right. Trying to raise $3,000 more to make this happen. Below are a few ways you could help make this happen. The $200 Care Package with Limited Edition Groupers Blu-ray. Only 6 left! 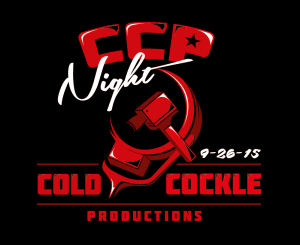 All 9 of Cold Cockle Production’s shorts (digital downloads) 7 of which have never before been available. A ticket/digital link of the finished feature, the script in PDF and a Hi-Res. 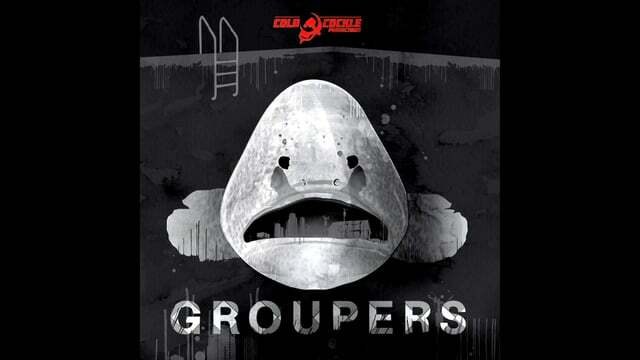 Digital Groupers Poster. 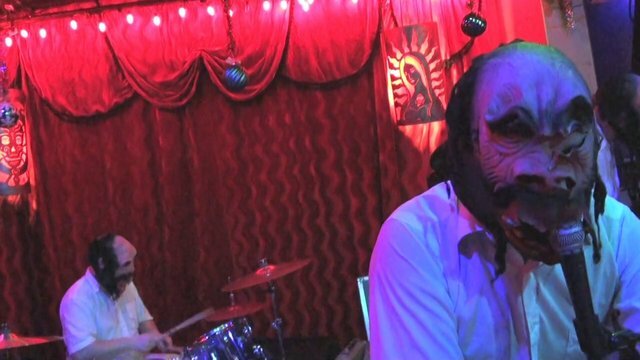 A Campaign Only Limited Edition/numbered Blu-ray DVD of Groupers and Including All Shorts. 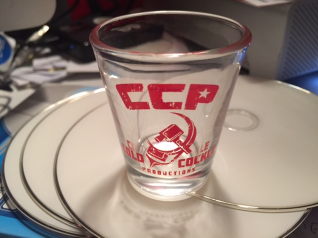 Only 100 of these will be produced. 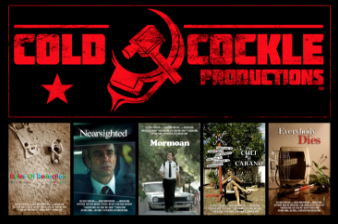 All 9 of Cold Cockle Production’s shorts (digital downloads) 7 of which have never before been available.A ticket/digital link of the finished feature, the script in PDF and a Hi-Res. Digital Groupers Poster.The shorts will be sent via email once the campaign has successfully completed. 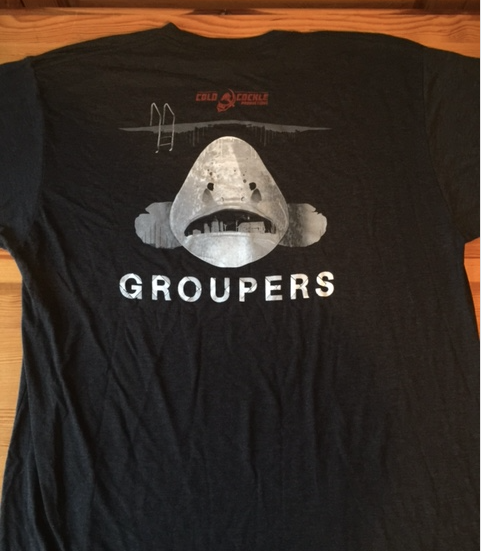 GROUPERS Shirts just got in! Only 7 left! 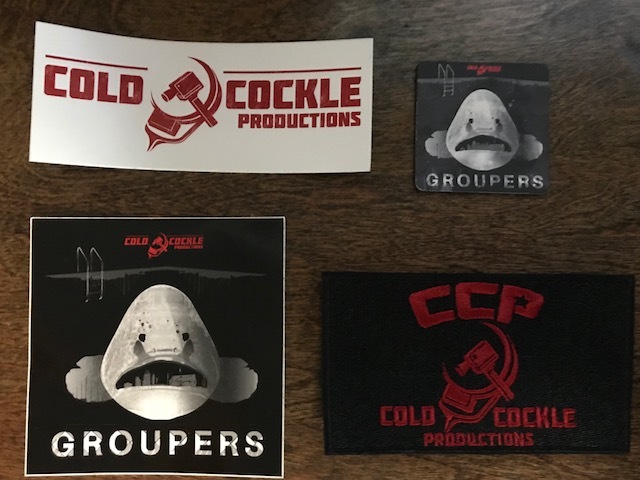 An official and very limited edition CCP shirt, an embroidered CCP patch and a CCP sticker and Groupers sticker can be yours if you help us out with a $50 spot, $55 for 2XL. Please add $10 to the total price if shipping outside the US. 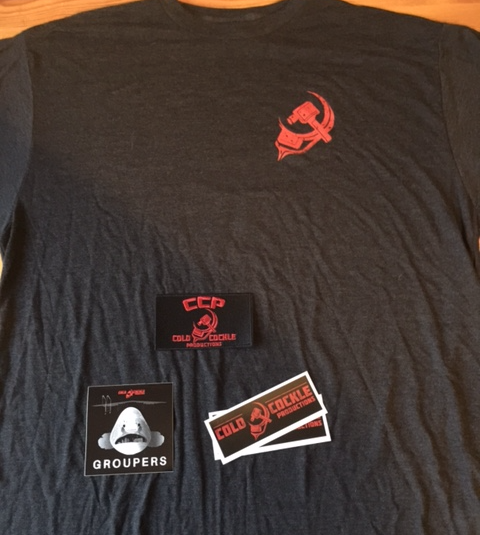 These are my best CCP Shirts yet. There are only a few left and once this version is gone, they’re gone. Probably my favorite short I’ve made thus far will be screening at the TCL Chinese Theater at 7:30 on Saturday, April 16, 2016 at the Hollywood Comedy Shorts Film Festival. Tickets are $10 and the link is here. And if you live in or near Indiana, Pennsylvania there is Flick Film Festival which will be screening four of my five films on April 23rd on the campus of Indiana University of Pennsylvania. Here is the link to that one. 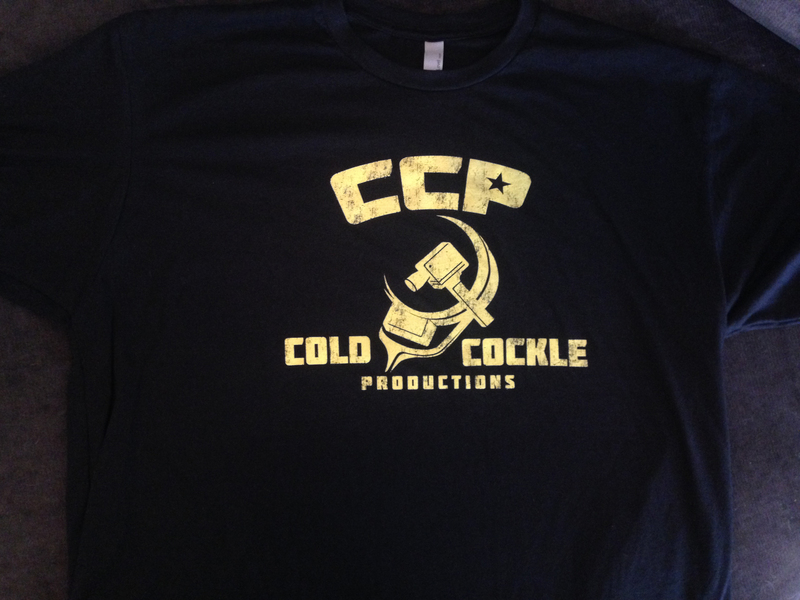 Limited run of black and gold CCP shirts. These are soft and exceptionally comfortable. Shirts are all unisex. A medium acts as a woman’s large. 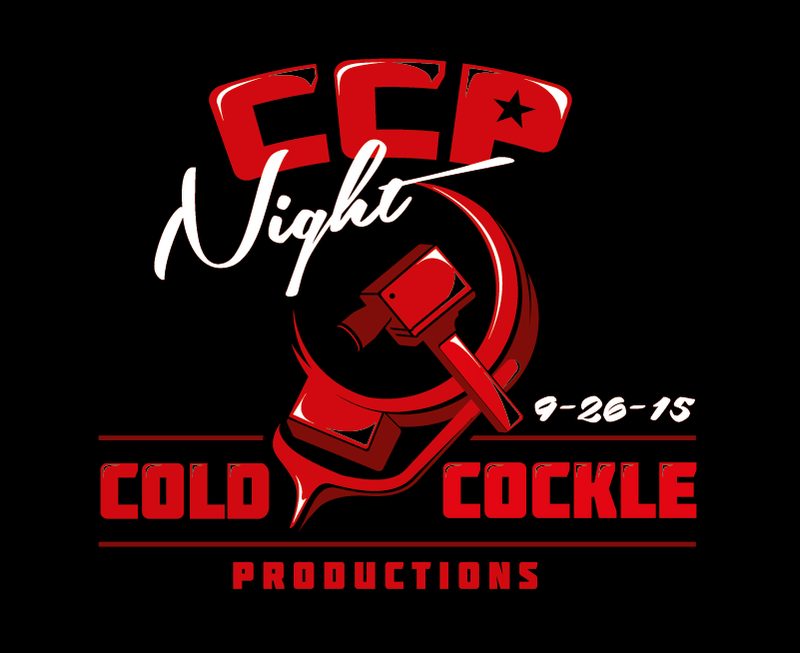 All money collected goes back into future Cold Cockle Productions. Please send me an email if you’re from another country and we’ll work something out. Thanks for a great night. Looking at doing an all ages show at another venue soon.